Great place to stay the night for leaving to catch a flight home. Picturesque property - fabulous room - meal selection limited. Definitely will return to this resort. Toka Toka means "extended family" and that is how we were treated. A real pleasure. Very convenient given that it's across from the airport. Excellent stay. 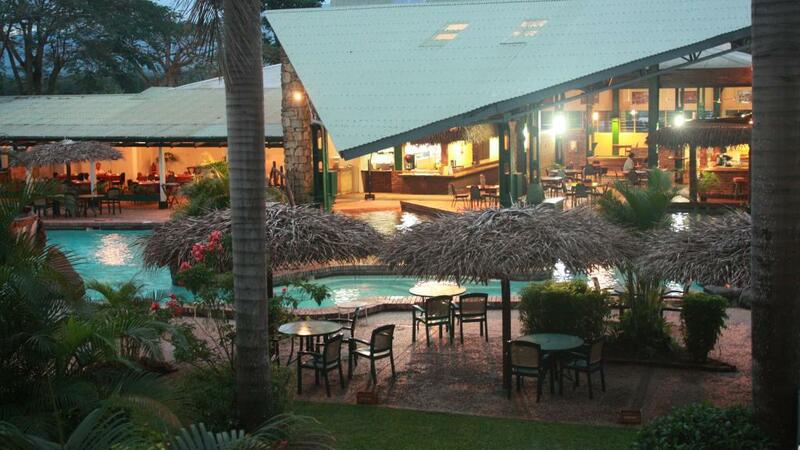 nice Hotel, very friendly staff, good location, good food, nice pool.